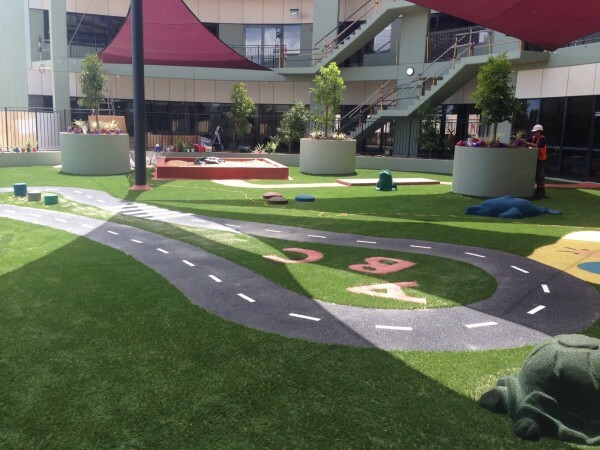 Here at NT Sports & Playground Surfacing we offer Australian made synthetic turf products manufactured using state of the art, UV stabilised materials to protect against fading and deterioration in harsh climates. 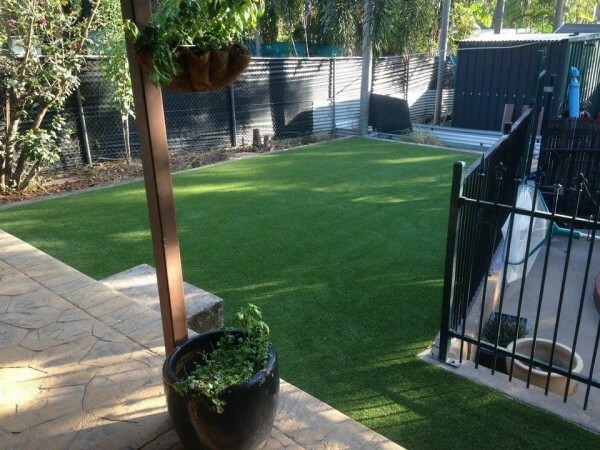 Our synthetic turf is suitable for any budget and is ideal for the Australian climate. We only use top quality products which is why our synthetic turf feels great and looks naturally green all year round. All the hard work is done for you, there will be no time-consuming watering, weeding or mowing. The installation of synthetic turf allows you to keep your sporting area, home or playground looking its very best with minimal maintenance. All our synthetic turf products come with an extensive manufacturers product warranty as well our own applicator/ installers warranty. We offer a personalised service to ensure your synthetic turf requirements are met the first time, every time. Playground equipment to create safe, engaging, interactive, challenging and inclusive quality play spaces. Softfall products to ensure the safety of all. We offer design, auditing and certification services. Shade sails to provide sun protection and protect assets. Lets get physical with our range of exercise equipment. 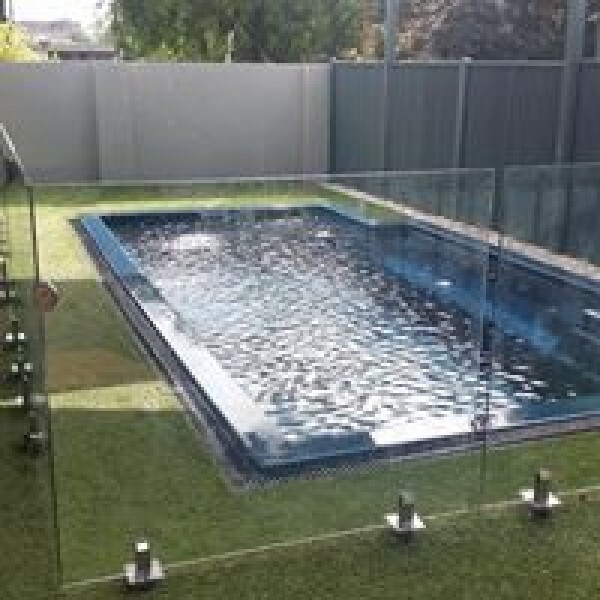 Offering a range of Australian made, environmentally friendly synthetic solutions for your home, business or sports facility. Specialising in the construction, surfacing and resurfacing of sports surfaces and facilities in acrylic and synthetic turf - Lets play! Sport fencing and netting products to meet your requirements. Hard shade structure products to stand the test of time. Sports equipment to enhance endless hours of play value. NT Sports & Playground Surfacing did an amazing job of installing our play equipment, artifical turf and resurfacing our basketball court at the Gap Youth & Communtiy Centre. Their team is super friendly and did a great job. They provide regular updates and are willing to work with you to get the solution that you want. Their tailored end to end service make them the best choice for your playgrounds out in the Territory. Absolutely amazing.Our backyard has never looked better. They have done an excellent and professional job. Would highly recommend as the finished product was unreal. These guys are an awesome local business, easy to deal with and quick service! Workmanship is 10 out of 10 and a delight to have in the yard! Thanks guys! We worked closely with Bob to create a playground that has far exceeded our expectations. Bob was encouraging and knowledgeable about all aspects of the design, compliance and suitability of equipment. I have recommended Bob to other schools and would have no hesitation in utilising his expertise if we receive any further funding in the future. Alawa Primary School were fortunate in 2016 to be able to establish a new primary playground through funding under the Building better Schools initiative. 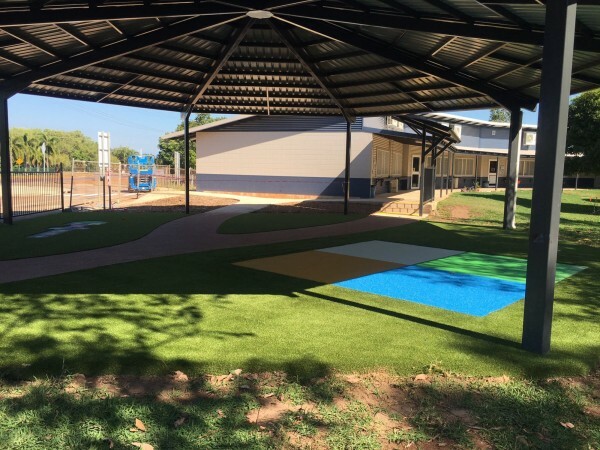 We worked closely with Bob from NT Sports & Playground Surfacing to design an inviting and functional playground that would appeal to students in Years 3 – 6. Let’s start with your name. 1 What's your name? 2 What's your email ? 3 and your message? NT Sports and Playground Surfacing is proudly NT owned and operated, providing our services throughout the Territory and beyond. We are a family owned and operated business and we have grown into a leading supplier of playground equipment, softfall surfacing (rubber and sand softfall), shade structures, acrylic sports surfacing, sports equipment, and synthetic turf products.